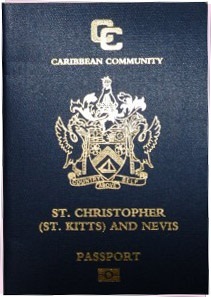 St Kitts and Nevis citizenship by investment program is one of the most favored options for obtaining citizenship in the islands federation. The program is open to everybody and anybody who would like to invest in the country either by purchasing real estate or by contributing to the Sugar Industry Diversification Fund (SIDF). This is the longest standing program of its kind in the world and was established in 1984. It stands apart from many other similar programs by the rigidly enforced investment requirements and precise procedures that must be followed. 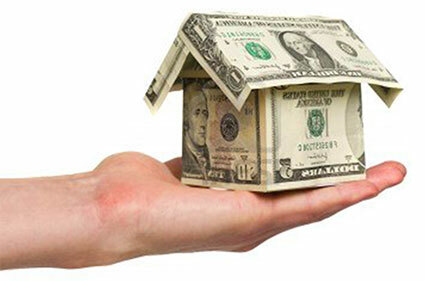 Make an investment in government approved real estate development or make a monetary contribution to the SIDF. An application will provide citizenship for one family (applicant, spouse and two unmarried dependent children), standard documents required to support the application are passports, birth and marriage certificates and police clearance. Real Estate Investment - The property purchase must be a minimum of US$400,000 in government approved shares of real estate development and must be kept for a minimum of 5 years, investors may also be required to pay associated taxes and fees. The fee for each Certificate of Registration is US $47.00. When choosing the investment into real estate options, families will find a good choice of luxury villas, houses and apartments on St Kitts or Nevis in several development projects which are approved by the government for the investment program. All due diligence fees associated with your participation in the program are to be paid first, when the government has received the payment your application, the processing stage will begin. The initial funds for your investment will need to be transferred to a special escrow account and in the event that your application is rejected the monies will not be refunded. A background investigation will be conducted by an independent detective agency and can be a time consuming process. The time it takes to process the application can be anywhere between 6 weeks to 6 months. How US Citizens are Taking Advantage of Citizenship Program?